Gold's failure to flourish despite broad financial carnage has disappointed many of the metal's champions. Others say it's simply in a lull and is ripe for another big surge. 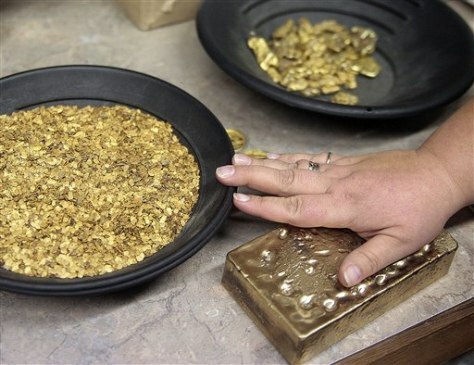 But most gold buyers agree that the metal's lackluster performance lately has been surprising.